We’re excited to share with you that we will be doing some upgrades to our facility in Spring 2019. This means that our exhibit spaces will be closed for a while. Our next temporary exhibit in the Museum will open in June 2019. 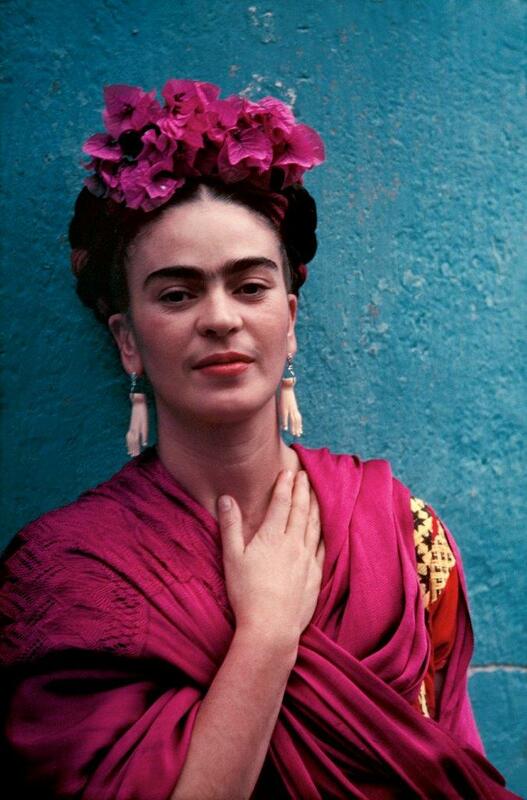 Frida Kahlo (1907–1954) is considered one of the most significant artists of the twentieth century. Her body of work, consisting of some 250 paintings and drawings, is at once intensely personal and universal in scope, and relies heavily on the natural world. The exhibition Frida Kahlo’s Garden transports visitors to Kahlo’s garden to experience her world as she did. This exhibition is made possible by NEH on the Road, a special initiative of the National Endowment for the Humanities. Frida Kahlo’s Garden is adapted from the exhibition, FRIDA KAHLO: ART, GARDEN, LIFE, organized by guest curator Adriana Zavala at The New York Botanical Garden. 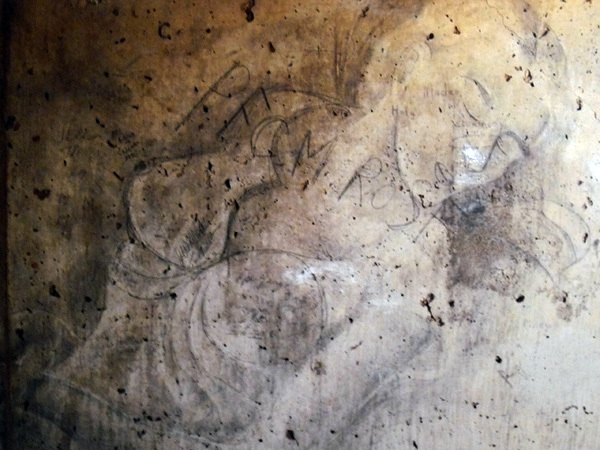 It was made possible with major funding from the Institute of Museum and Library Services, Karen Katen Foundation, The LuEsther T. Mertz Charitable Trust, MetLife Foundation, National Endowment for the Arts, National Endowment for the Humanities, New York State Council on the Arts with the support of Governor Andrew M. Cuomo and the New York State Legislature, and Gillian and Robert Steel. It was adapted and toured for NEH on the Road by the Mid-America Arts Alliance. Since 1923, the Scholastic Art & Writing Awards have recognized talented youth from around the country. 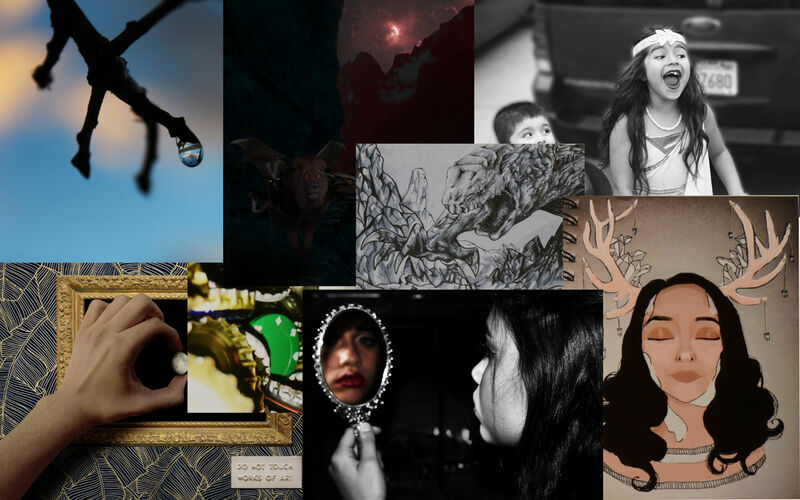 The Community Memorial Museum is proud to be hosting the Scholastic Art Awards for 7 counties in Northern California. Students who earn the top level of award in the regional competition automatically move up into the national competition. A new exhibition chronicling the constant care provided by families for their children with chronic medical conditions. Pulitzer Prize-winning photographer Deanne Fitzmaurice shadowed families living in 10 cities throughout California whose children have conditions ranging from type 1 diabetes to neurofibromatosis. The exhibition features her photographs, accompanied by first person descriptions from the “super parents” themselves, documenting a day in the life of their family. 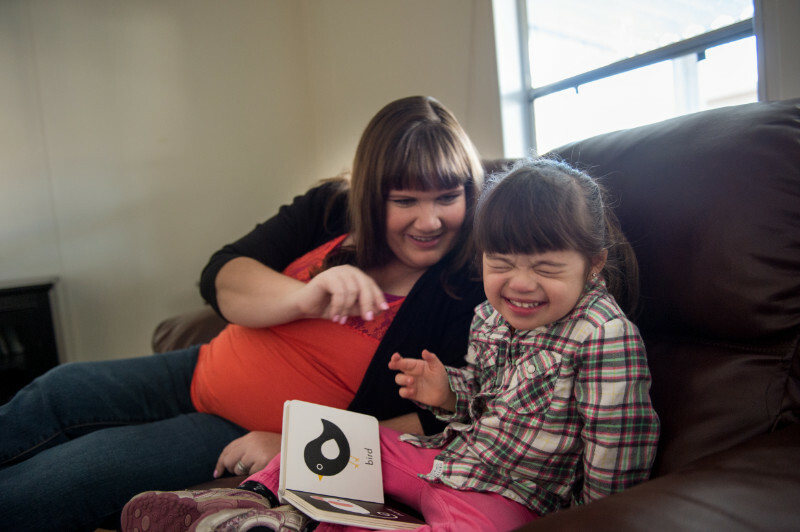 The Super Parents: Caring for Children with Special Needs features photography by Deanne Fitzmaurice. The project was originated by the Lucile Packard Foundation for Children’s Health; Exhibit Envoy developed and travels the exhibition. This exhibit features the work of Michelle Andres, Paul Boehmke, Dolores Mitchell, Antony Montenino, Frank Ordaz, and Patris. 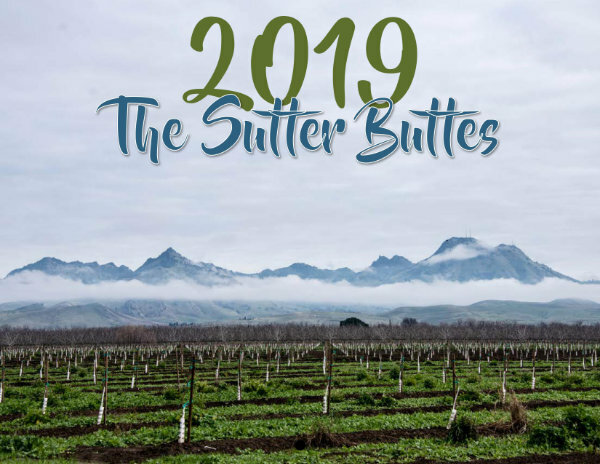 The calendar is an annual publication and fundraiser of the Sutter Buttes Regional Land Trust. 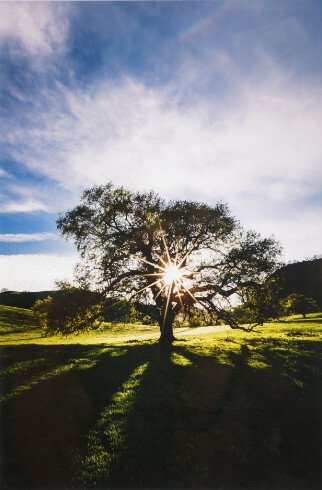 This exhibit celebrates and shares the work of photographers chosen for inclusion in the 2019 Sutter Buttes Calendar. 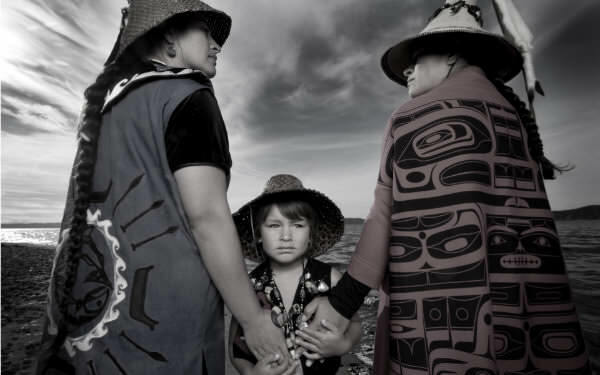 Matika Wilbur’s newest Project 562 collection Natural Wanderment: Stewardship – Sovereignty – Sacredness is an exhibition of Native American portraits and stories that honors and seeks to protect ancestral ways of life and lands in North America. Project 562 offers a creative relationship with people from 562+ Tribal Nations in the United States that builds cultural bridges, abandons stereotypes, and renews and inspires our national legacy. Yuba College opened its doors on September 13, 1927 on the corner of 7th and G Street in Marysville. 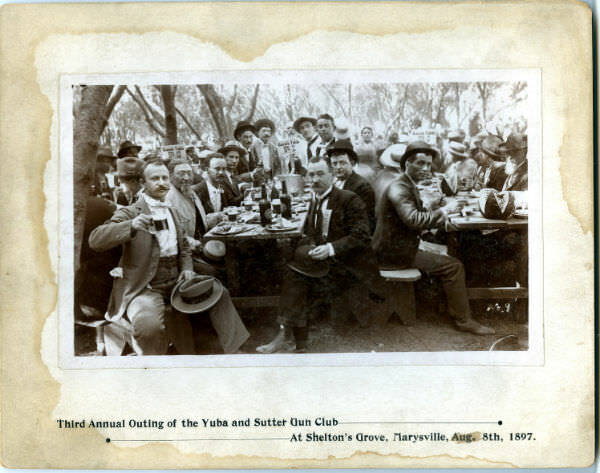 From sharing a building with Marysville High School to building its own campus and expanding to other nearby counties, Yuba College has been part of the Yuba-Sutter area for 90 years. Come and celebrate the 90 years of history. 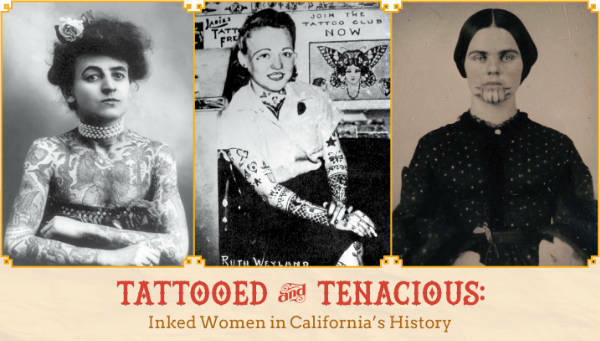 While many may think of tattoos as a recent trend, inked women have a long history in California. From the working-class Tattooed Ladies who performed in circus sideshows to the upper-class inked women who helped popularize the tattoo craze; visitors will discover the largely unknown history of women and tattoos through photographs, personal histories, and artifacts. 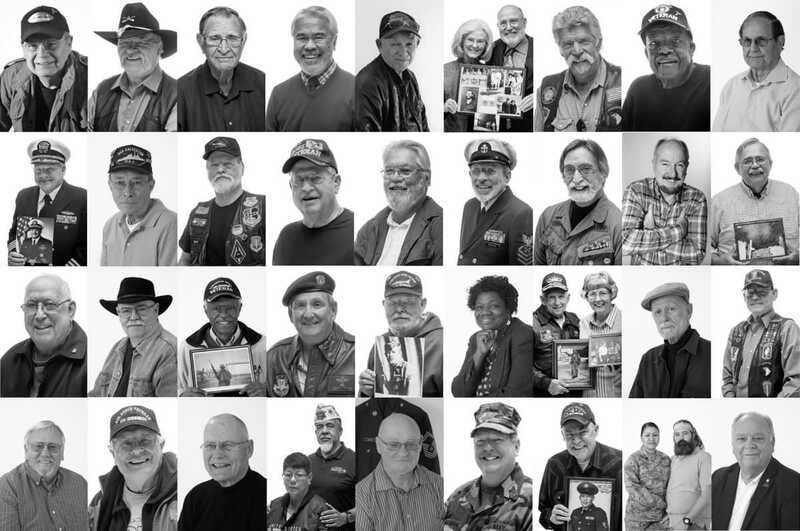 The Community Memorial Museum was proud to be one of the venues for Portraits of Veterans, an effort by Yuba Sutter Arts to engage the Veteran community in yet another artistic process. The project was open to all U.S. Military Veterans. More than 300 Veterans from all branches of the service and representing over two thousand years of military service volunteered for the project. 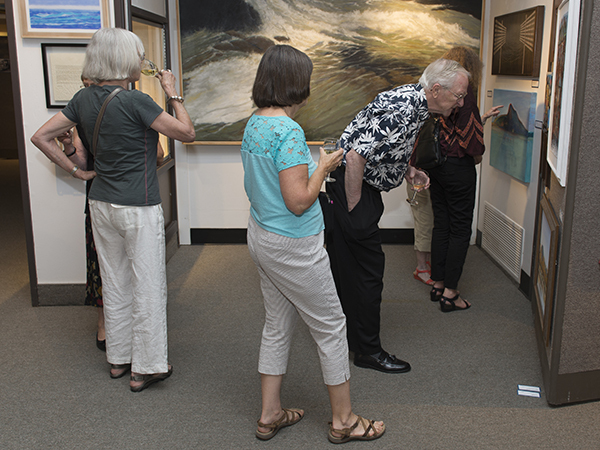 The exhibit features the work of 5 local and regional artists: Paul Boehmke, Max Komissarchik, Luisa Leger, Patris, and Don Payne. 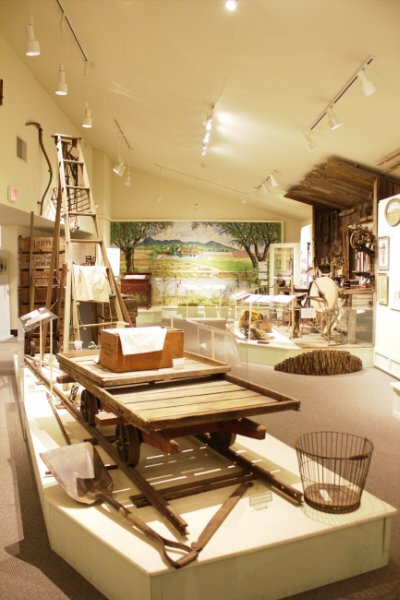 The exhibit also includes the work of local taxidermist Greg Murphy, antique duck decoys, historic firearms, and historic photos and hunting related artifacts from the Museum’s collection. Although this is our fifth history themed art show, this is the first time we are putting the history into the exhibit itself. The calendar is an annual publication and fundraiser of the Sutter Buttes Regional Land Trust. This exhibit celebrates and shares the work of photographers chosen for inclusion in the 2018 Sutter Buttes Calendar. Photographers chosen this year are Steven Beckley, Jonathan Beth, Sue Graue, Lance Moores, Mircea Ouatu-Lascar, Greg Payne, Kathleen Ripley, and Tyrone Shaeffer. 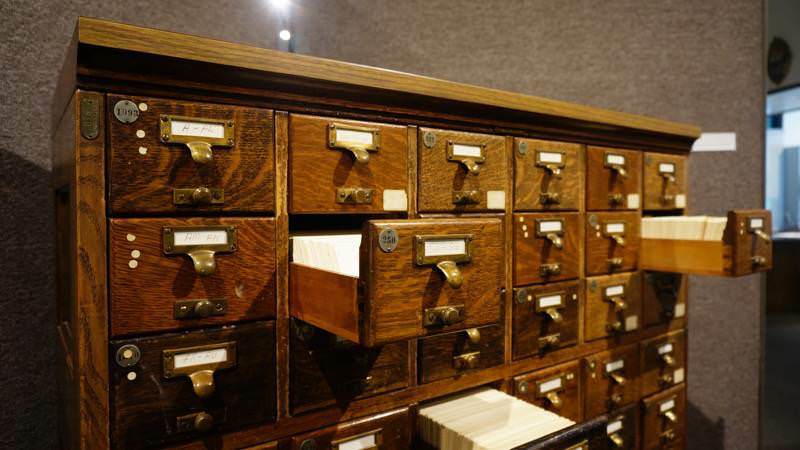 This exhibit celebrates not only the history and successes of the library, but also the work they are doing to prepare for the future. There is a reading nook, and an interactive component to the exhibit. Please come join us and share your library story! This exhibit serves as the kick-off for the celebration of the library’s anniversary. James Ochsner, Director of Library Services, is planning multiple events for October, when the actual anniversary falls. Keep an eye out for further information coming soon! 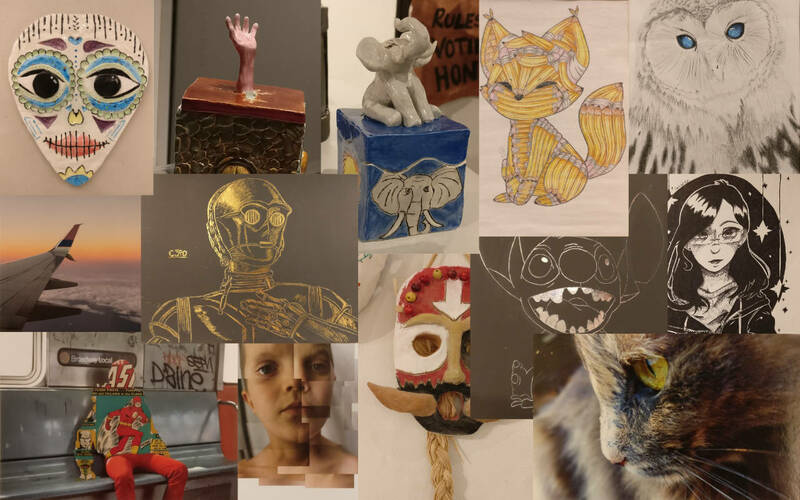 This exhibit showcases artwork created by students at Yuba City High School. Featuring students from every art class, this is always a fun exhibit! This exhibit showcases artwork created by students at River Valley High School. 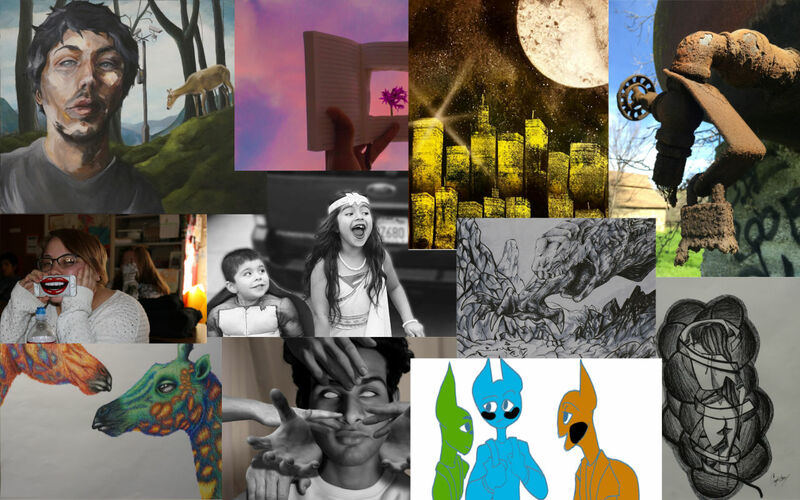 Featuring works from a variety of mediums, it is always a treat to see what these talented students have been creating! 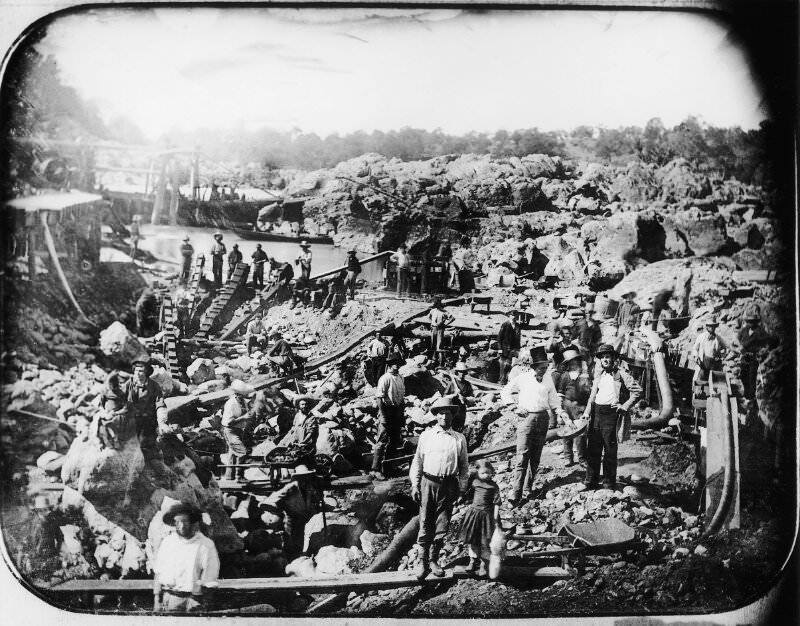 From staggering success to unmitigated disaster, Gold Fever! 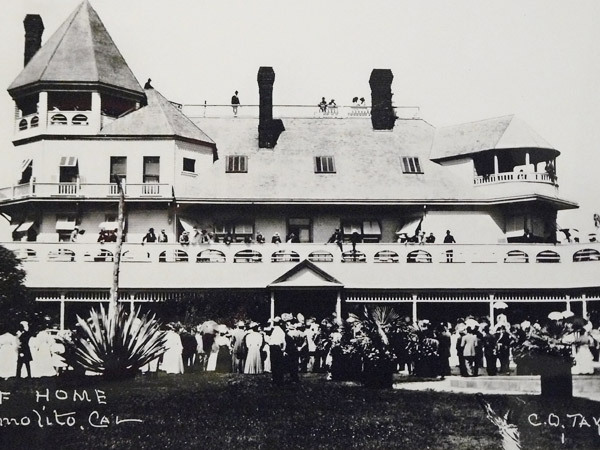 spotlights the remarkable stories of individual Californios, women, Native Americans, adventurers and gold seekers who emigrated from all parts of the world during the tumultuous and colorful Gold Rush era. National Parks loom large in our collective identity, particularly here in California. Yosemite was first protected in 1864. This was the first time that land was set aside specifically for preservation and public use in the USA, and set the precedent for the establishment of the first National Park, Yellowstone, in 1872. Yosemite became a National Park on October 1, 1890. Since then the list has grown to include 27 National Parks in California alone. In Sacrament: Homage to a River, Geoff Fricker's atmospheric photographs reveal the geology, history, and ecology of the Sacramento River, from salmon runs and weekend events to dam infrastructure and abandoned mining sites. 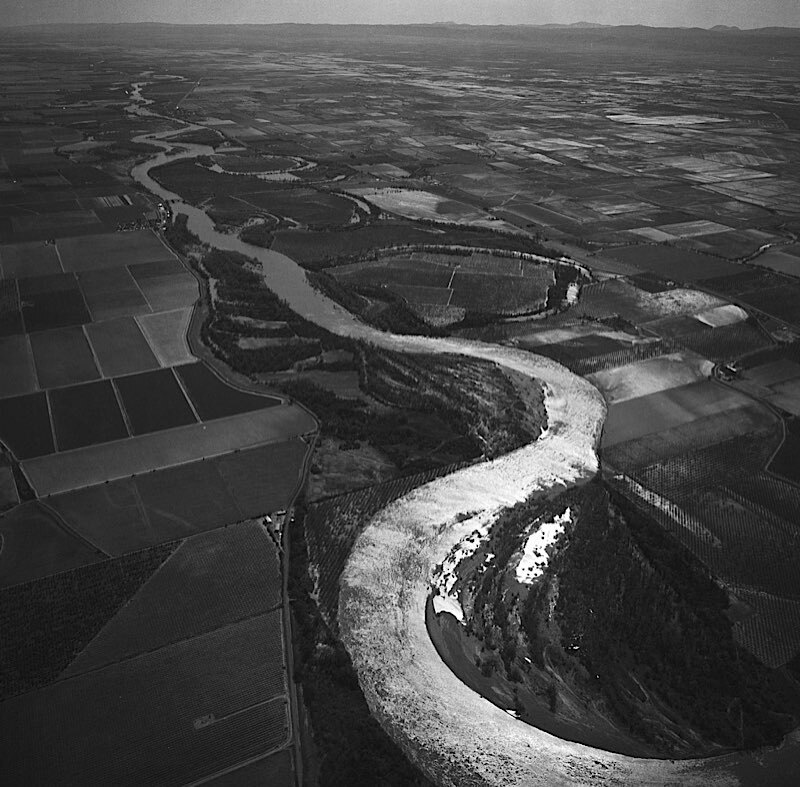 In dreamlike black and white, the river takes on mythic proportions, both within its wild eco-systems and alongside its human-made influences. In times of drought like we are now experiencing, our relationship with water is equally intense. Nature is cyclical, and, as living beings of the earth, we are also moving and changing, experiencing our own disasters and enduring and recovering. 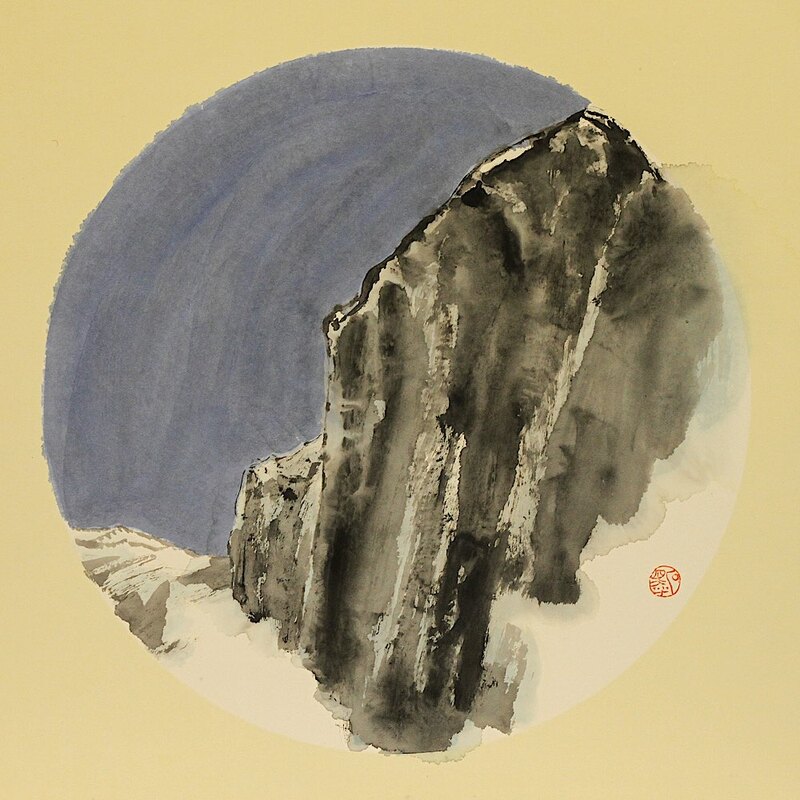 This exhibit celebrates the triumph of the human spirit over the ebbs and flows of life. In the first exhibit of its kind, the Smithsonian Institute celebrates Asian Pacific American history across a multitude of diverse cultures and explores how Asian Pacific Americans have shaped and been shaped by the course of our nation’s history. 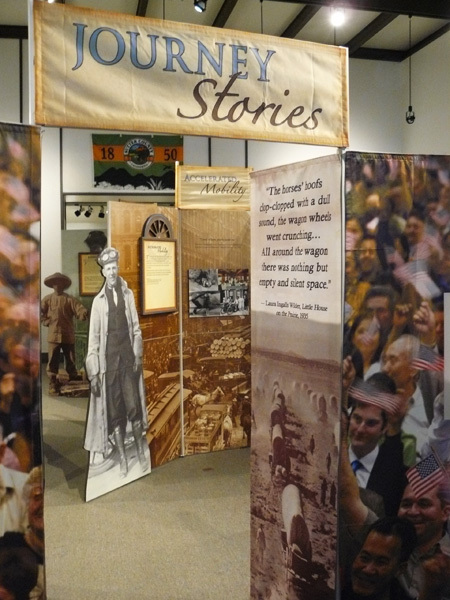 This exhibit illuminates the immigration history of many cultures including Chinese, Japanese, Korean, Pacific Islanders, Filipinos and East Indian immigrants. Rich with compelling stories and images, the exhibition takes a sweeping look at this history, from the very first Asian immigrants centuries ago to the complex challenges facing Asian Pacific American communities today. This exhibit examines America’s mobility and innate love of adventure and travel, extending from stories of coming to America, to how transportation and migration helped build our nation, how it changed our country and how our mobile world looked to travelers along the way. Throughout our history, Americans have claimed their freedom by asserting their mobility. In 1944 a Prisoner of War camp opened at Camp Beale, and about 1,000 German prisoners were held there. A tall barbed-wire fence enclosed 17 barracks, four mess halls, a canteen, six storehouses, and a chapel. Two guard towers watched over the compound. 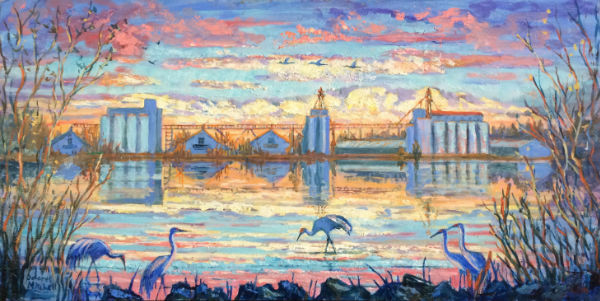 Thirteen Sacramento Valley artists come together to share their visions of the richness of our land and the agriculture that sustains us all. A variety of mediums are represented in portraying the spectrum of agricultural and natural images of our fertile valley. This exhibit includes nearly one hundred images that were chosen from among 600 photos belonging to the Museum’s Clyde Taylor photograph collection. 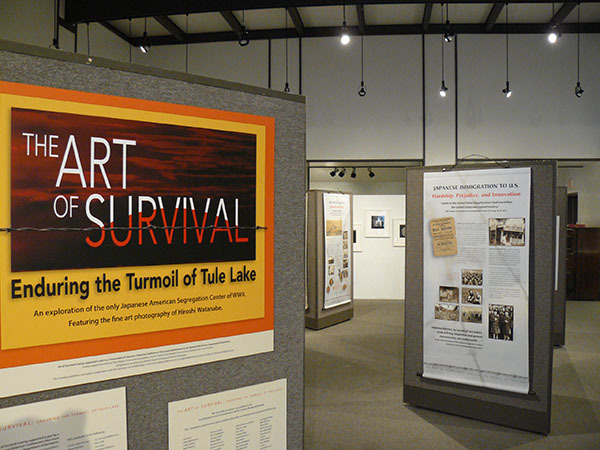 The ethnology, geology and history of the Sutter Buttes are included in this exhibit, as well as creation myths of the Maidu people and folklore from European settlers that all feature the Buttes. Called Histum Yani (Middle Mountains) by the Maidu, who held them sacred, the Buttes are volcanic in origin. Owned almost entirely by ranchers, until the 1960s the Buttes were fairly accessible to the public. However, a series of arson incidents led to increased security of private property. Today, an organization called Middle Mountain Interpretive Hikes works with property owners to allow the public to experience the Sutter Buttes. The Nisenan Maidu were a religious people who believed in goodness and wisdom, as characterized by the Creator and Evil, in the form of mischievous Coyote. 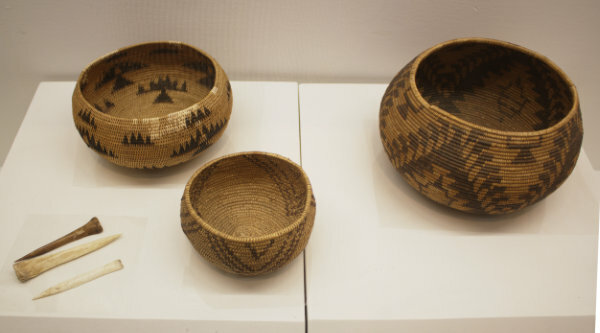 Hunters and gatherers, our exhibit explores their history, and showcases artifacts such as baskets, tools, exchange currencies and mortar and pestle used to prepare acorns, one of their primary food sources. John Sutter, a Swiss immigrant, first began using land between the Sacramento and Feather Rivers for agriculture in 1841, between present-day Nicolaus and Yuba City. This farm, Hock Farm, was the first large-scale agricultural effort in what would become Sutter County. The largest industry in the Sacramento Valley has always been agriculture. In the 1850s and 60s, wheat was the primary crop. In the 1880s, this shifted to peaches, which remained predominant until the 1920s. 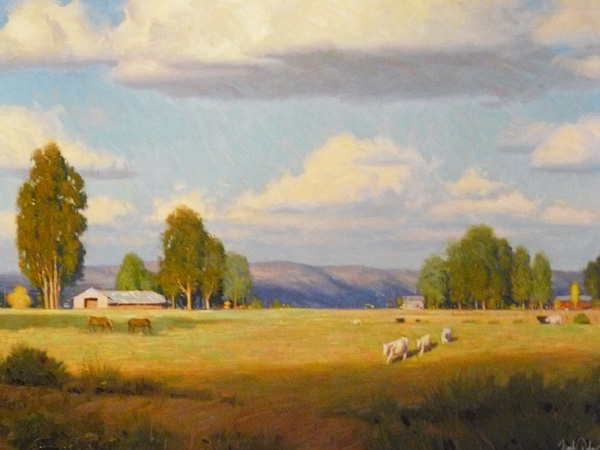 Sheep and cattle ranching were also widespread in the late 1800s. In 1908, rice replaced wheat as a staple crop in the Valley. Cherries, figs and walnuts were also popular. Many agricultural innovations took place in Sutter County, including the development of the Thompson Seedless Grape in 1872, Proper Wheat in 1868, and the Phillips Cling Peach in 1888. Supporting businesses, such as canneries, were an integral part of this industry. This gallery was created to tell the history and stories of our area's diverse peoples. 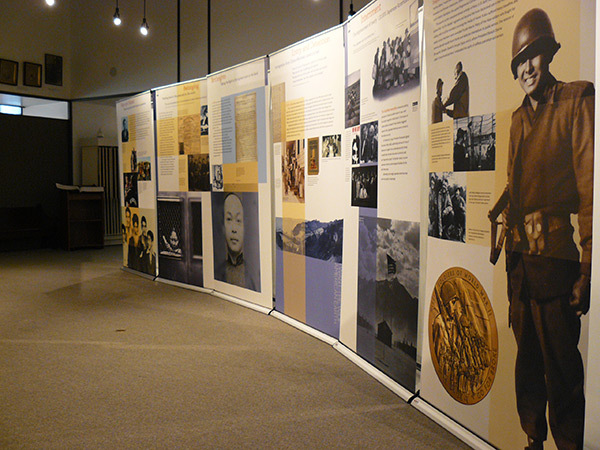 It includes exhibits on the Hmong-Americans, Japanese-Americans, Punjabi-Americans, Chinese-Americans, and Mexican-Americans.